and golf for FREE that day ! 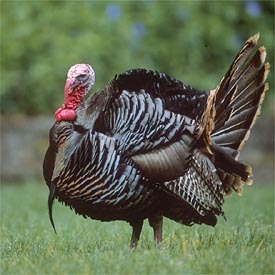 *In lieu of a turkey we will accept a gift certificate of $20 or more valid at a local supermarket. Turkeys & Gift Certificates will be donated to the local food pantry. You must call to reschedule your tee time for this day. Give us a TURKEY and you might get an EAGLE or a BIRDIE ! Golf Carts are not required but are available at an additional fee. Greens Fees will apply to all golfers who do not bring a turkey or gift certificate including CSHGC Members & Season Pass Holders.